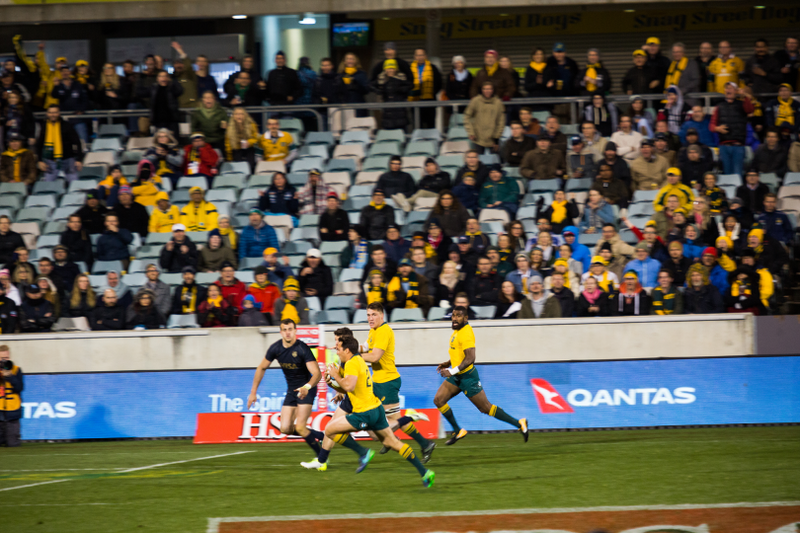 The Qantas Wallabies ran out 45-20 winners against the Argentinian Pumas on Saturday evening in Canberra. 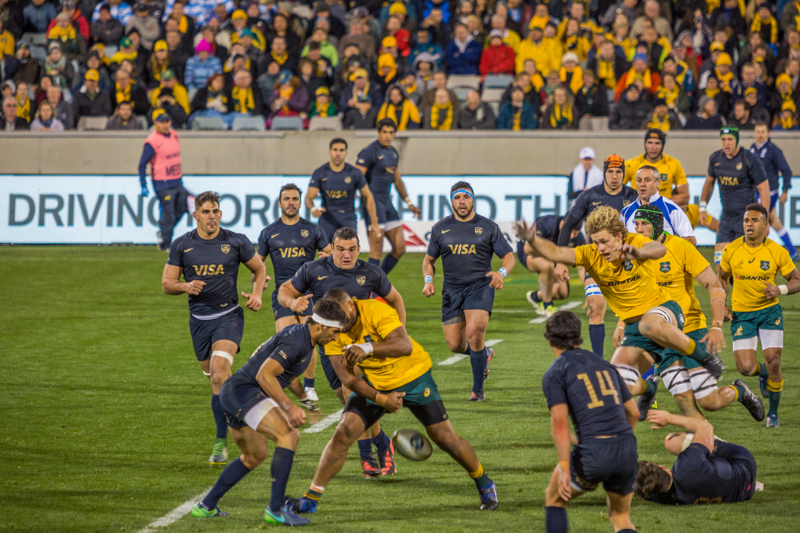 Photo: Jack Mohr. 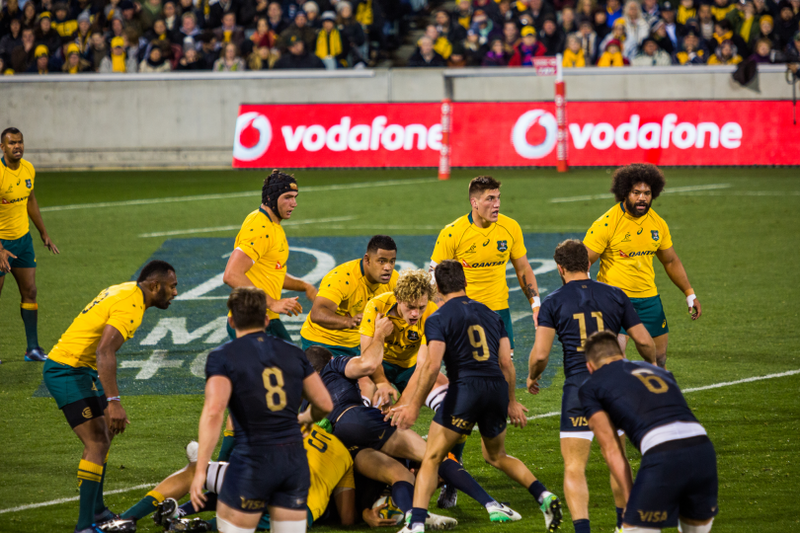 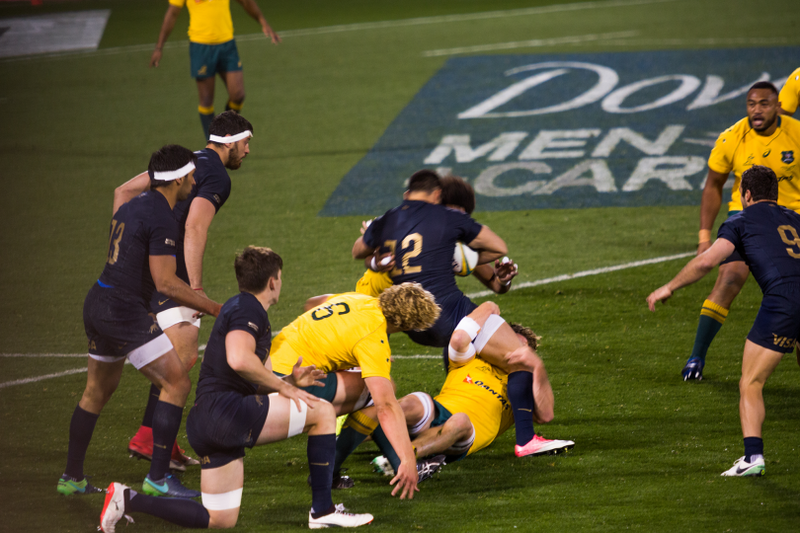 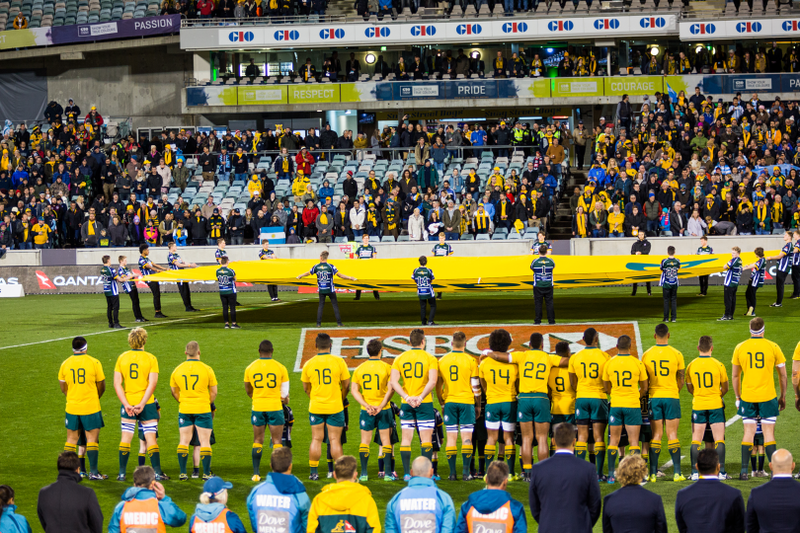 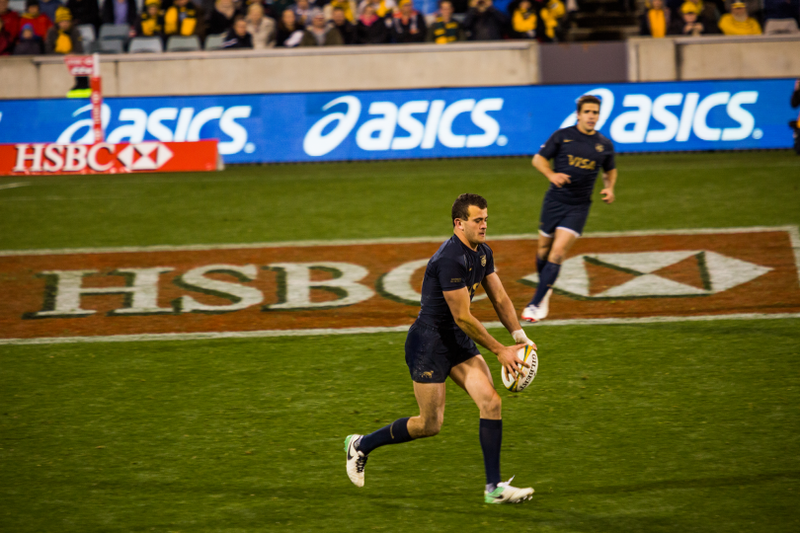 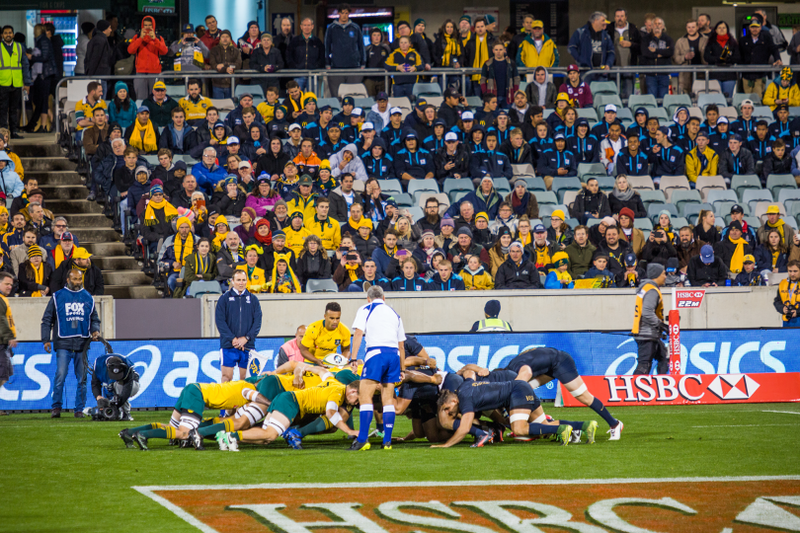 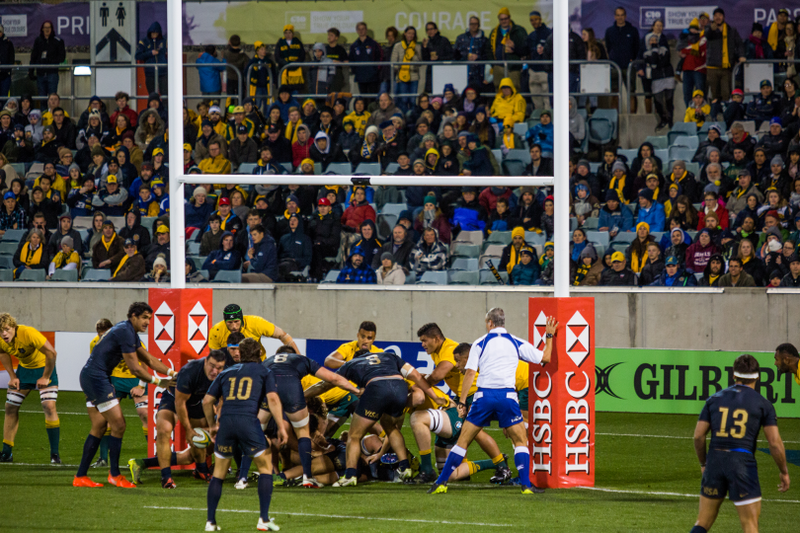 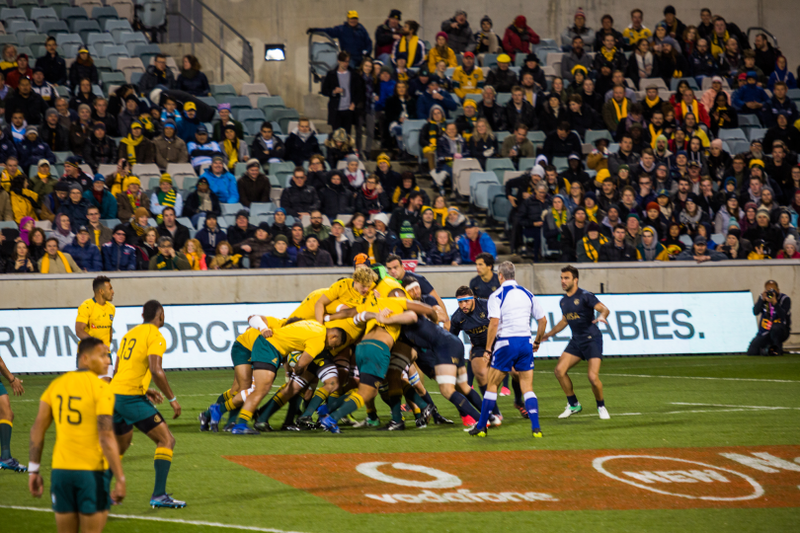 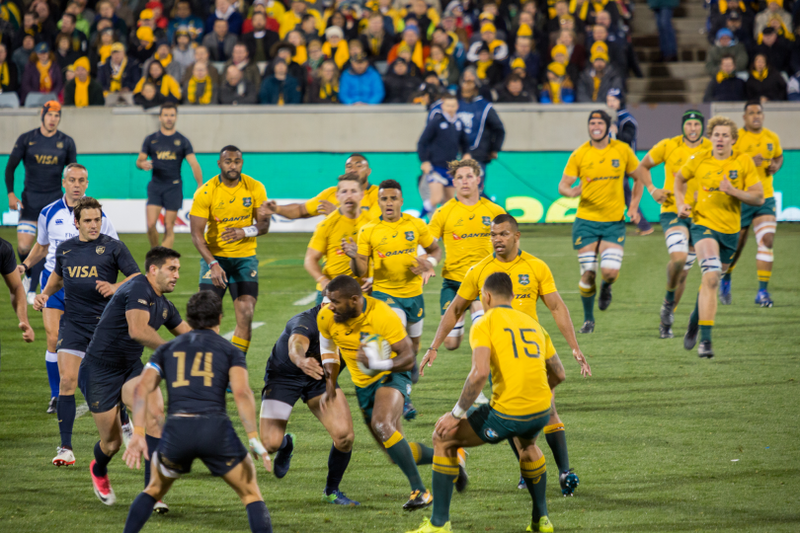 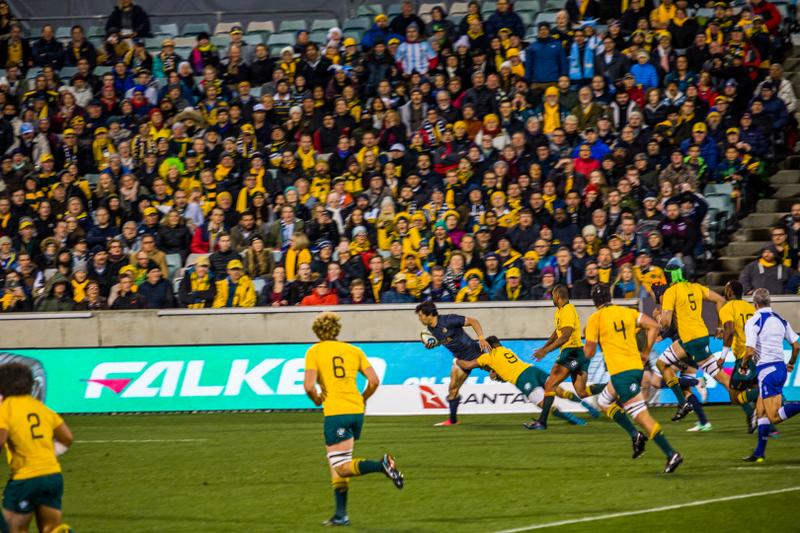 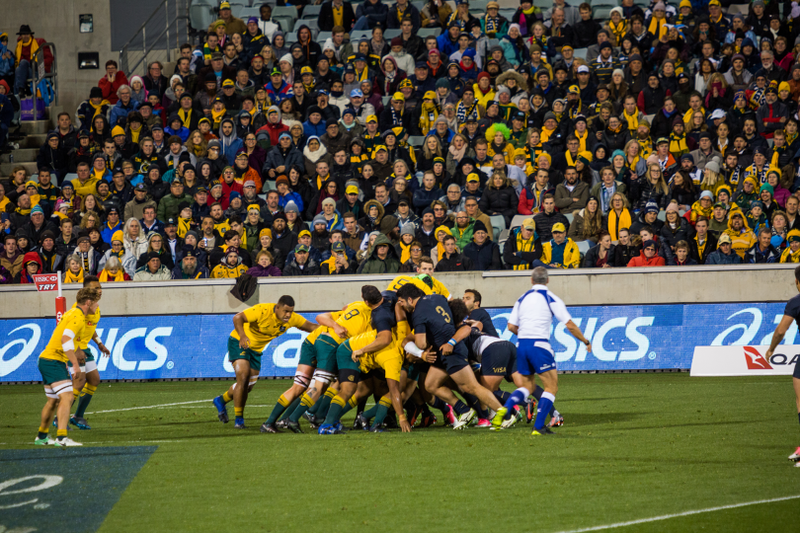 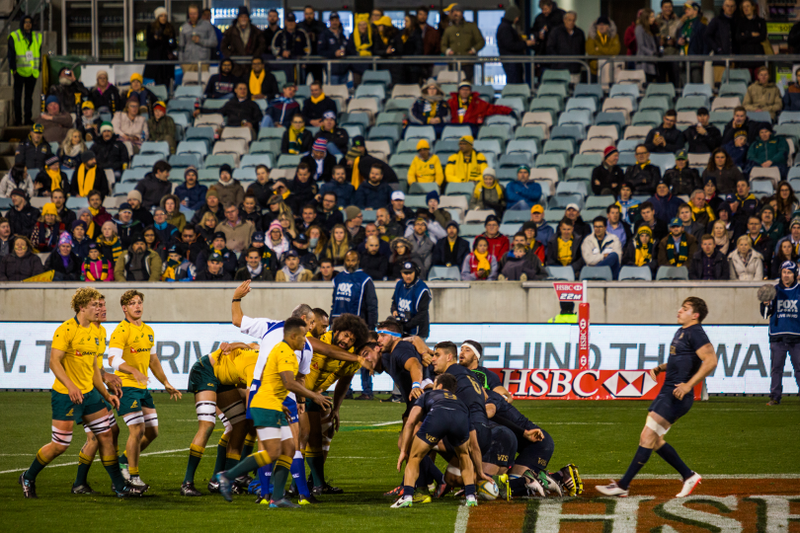 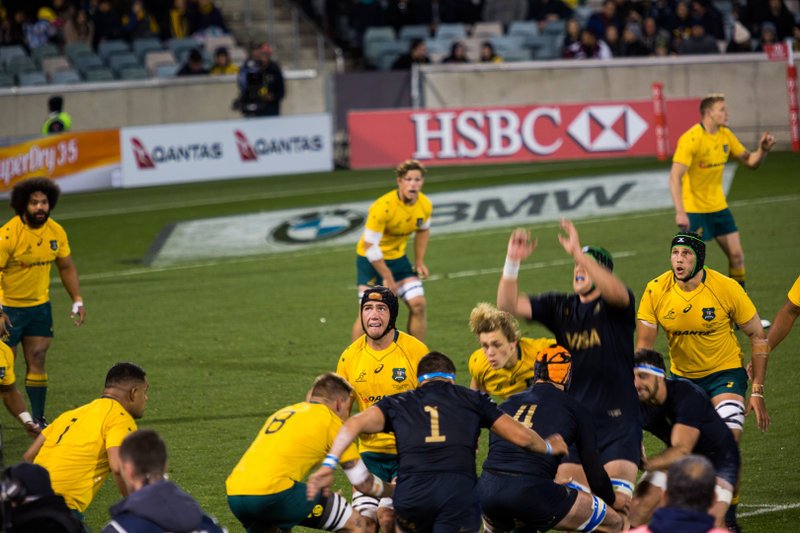 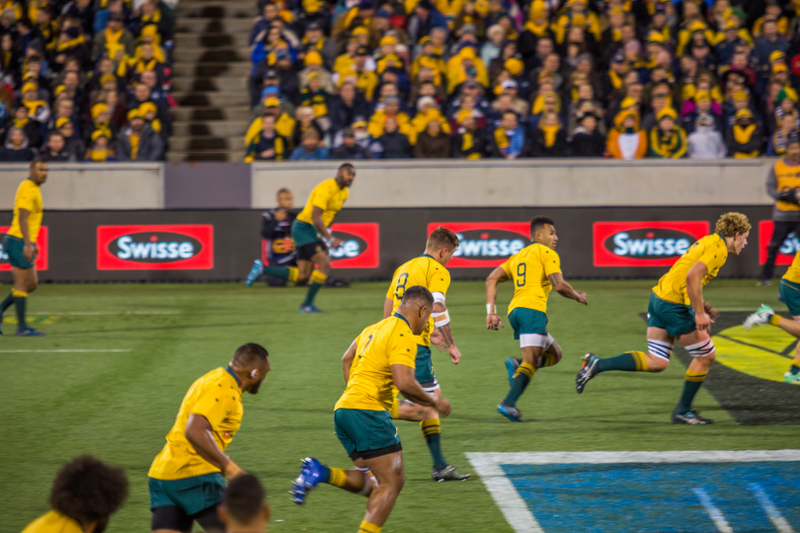 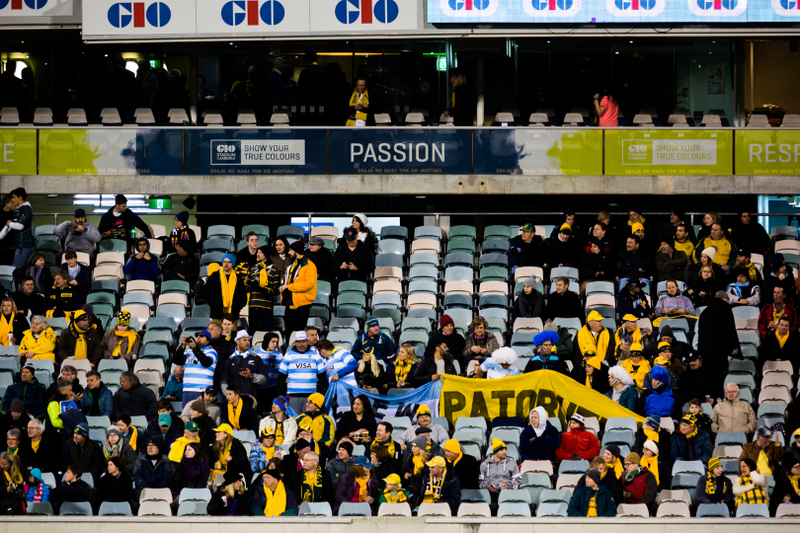 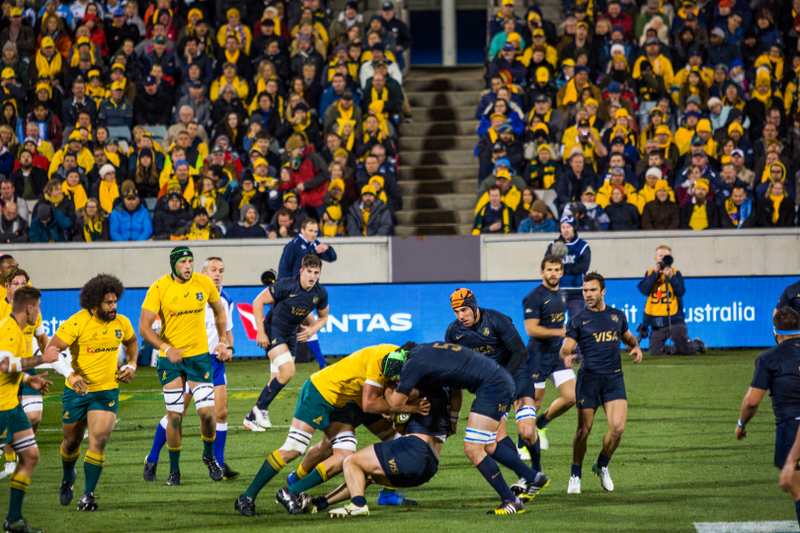 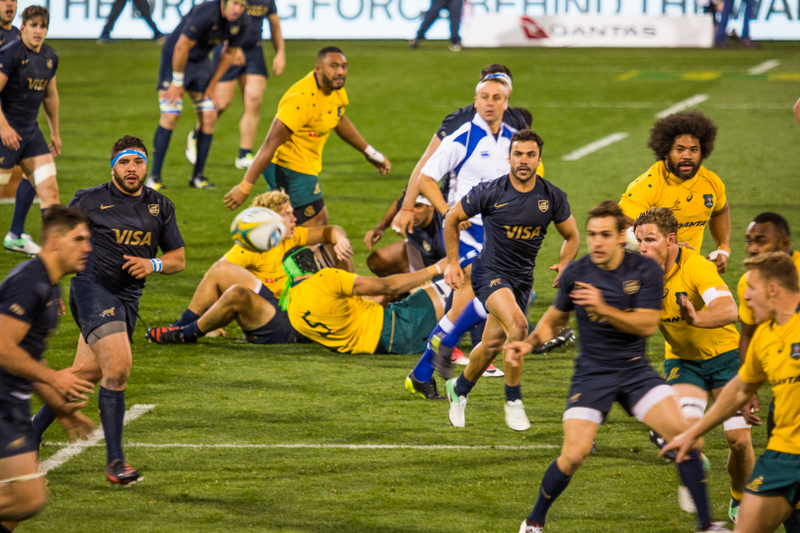 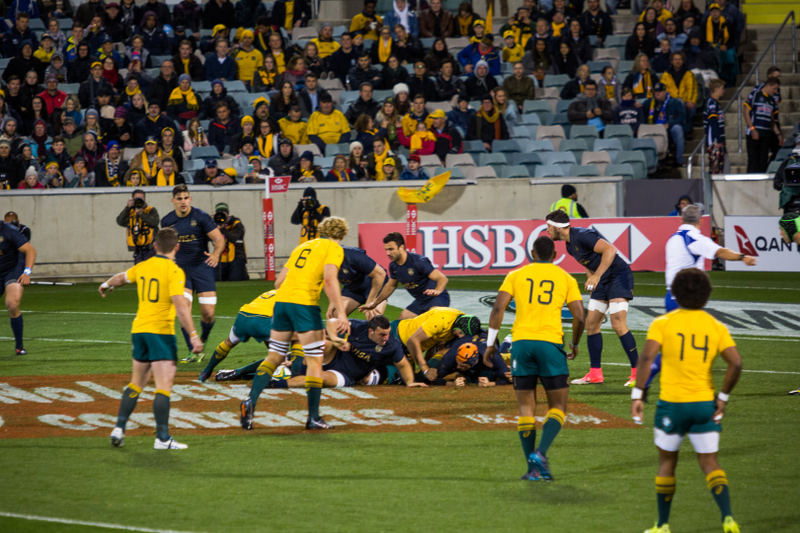 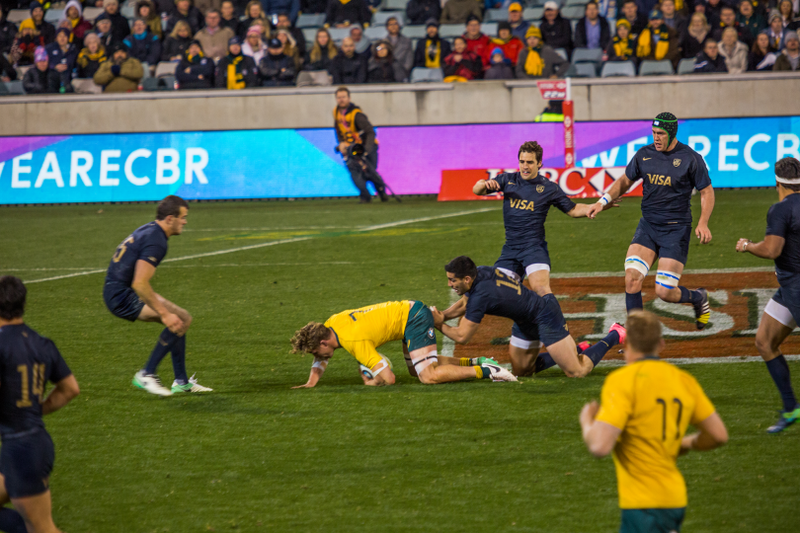 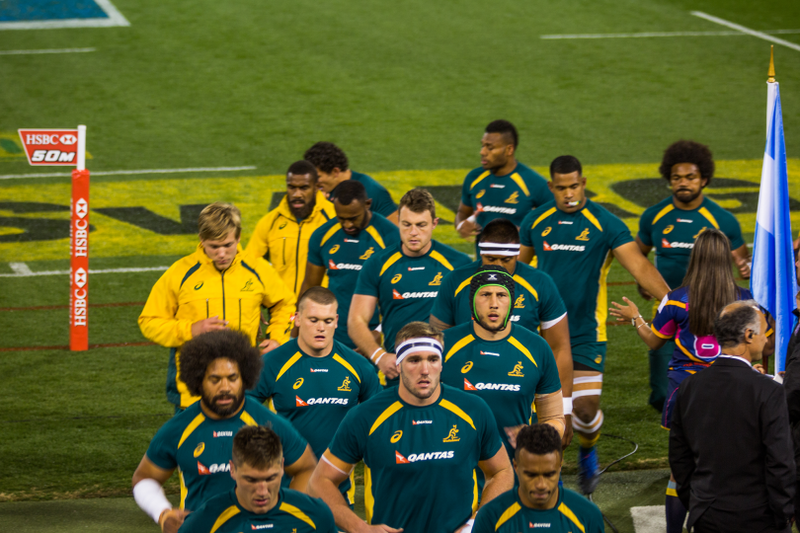 A crowd of 14,229 braved chilly conditions to see the Qantas Wallabies down the Argentinian Pumas in a Rugby Championship game at GIO Stadium on Saturday night. 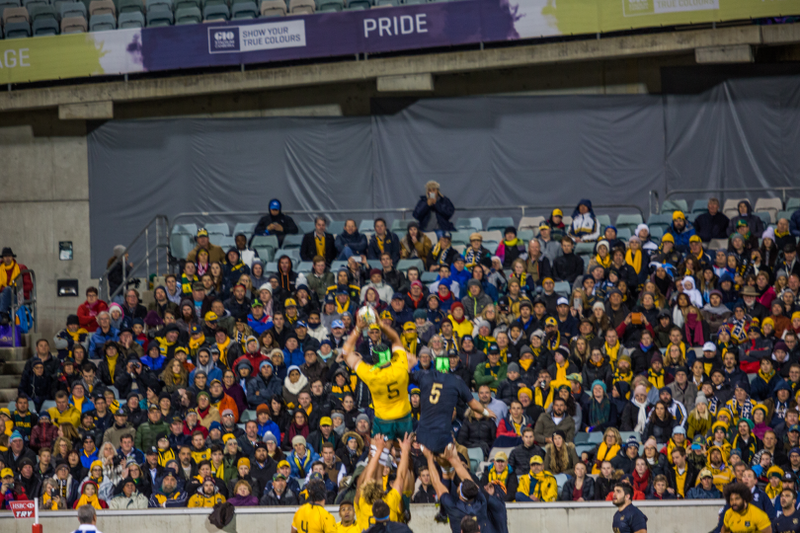 It took a while for the Wallabies to warm up but a stirring second half performance rewarded Canberra rugby fans as they ran out 45-20 winners in what was the first Test match played in the nation’s capital since 2010. 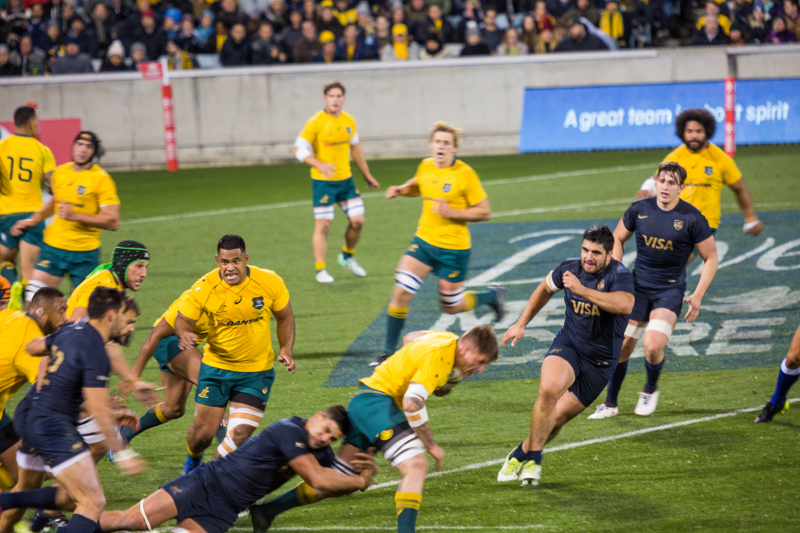 It was also the Wallabies’ first win of the Championship after two losses to the New Zealand All Blacks and a draw with the South African Springboks. 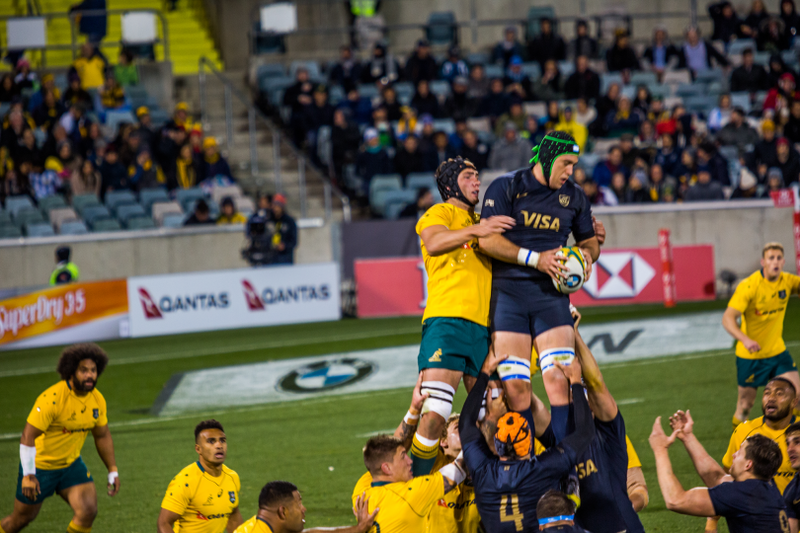 Also winless in the Rugby Championship before the Canberra game, Argentina led 13-10 at half-time but the Wallabies lifted after the break to play with more poise and intensity. 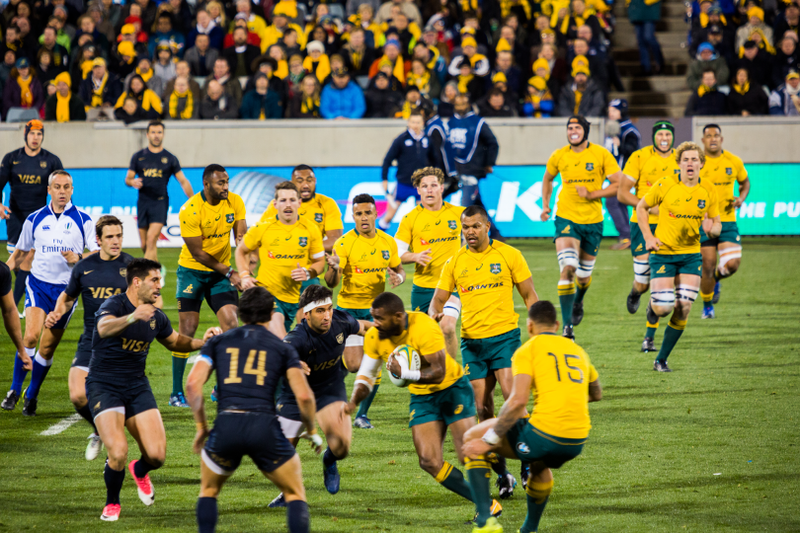 Wallabies centre Tevita Kuridrani re-signed a two-year deal with ARU and the ACT Brumbies just days before his first Test in Canberra.